A team led by Lockheed Martin Space Systems Company has won U. S. Air Force approval to build the GPS Block IIIA satellites under a contract valued at up to $3.568 billion. The long-delayed decision was announced May 15. The acquisition covers the first of three sets of Block III satellites currently scheduled to begin launching in 2014. 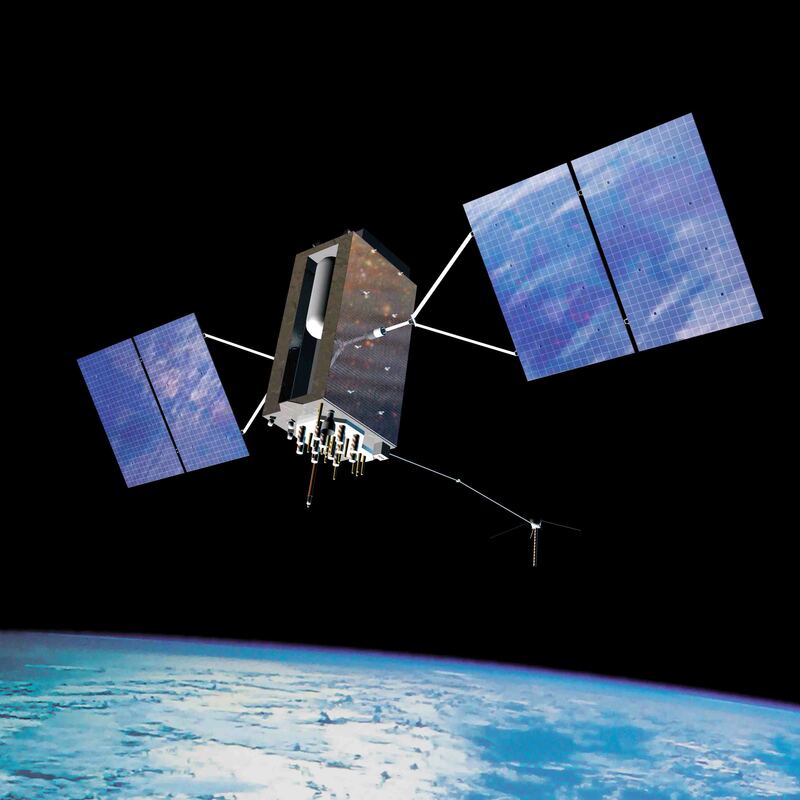 The Air Force has further delayed the announcement of its decision on who will be the prime contractor for the next block of GPS satellites, IIIA. Earlier reports had set the contract award announcement for early April. On Wednesday (April 23), Anthony Russo, deputy director of the National Coordination Office for Space-Based Positioning, Navigation, and Timing (PNT), told a European Navigation Conference 2008 in Toulouse, France, that "source selection" has been identified. He added, "I had hoped to announce [the results] at this conference, but the process is not complete yet." 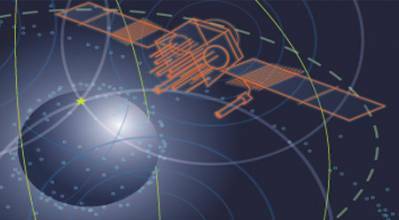 evaluation of the bids on the contract and the preferred provider for the new generation of satellites. The Wing — responsible for overseeing the acquisition of GPS space, ground, and military user equipment — has a presentation ready on the IIIA contract award but is waiting to brief the Air Force decision maker, in this case, apparently Air Force Secretary Michael Wynne.